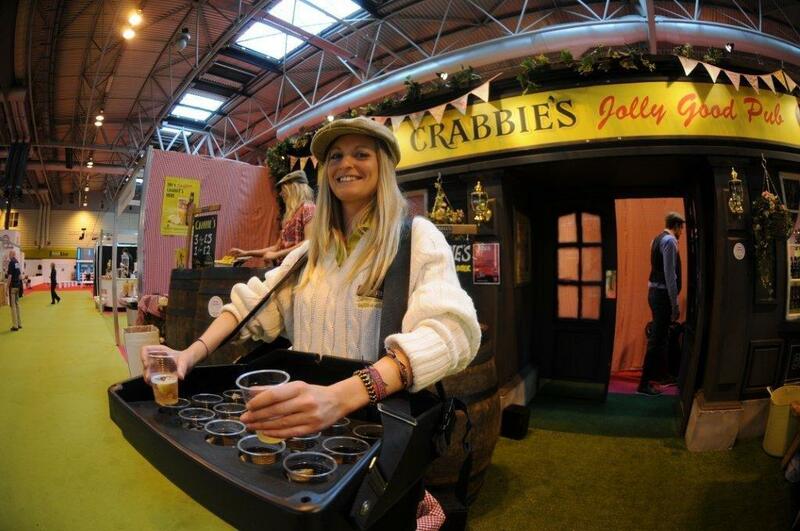 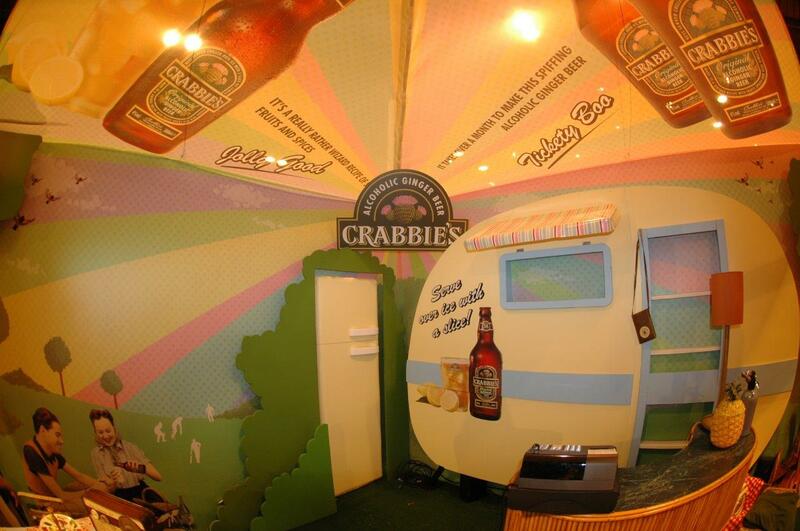 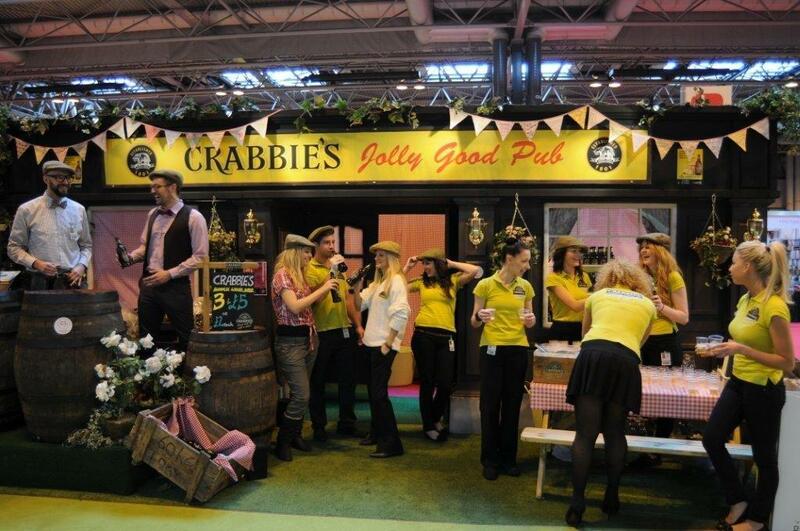 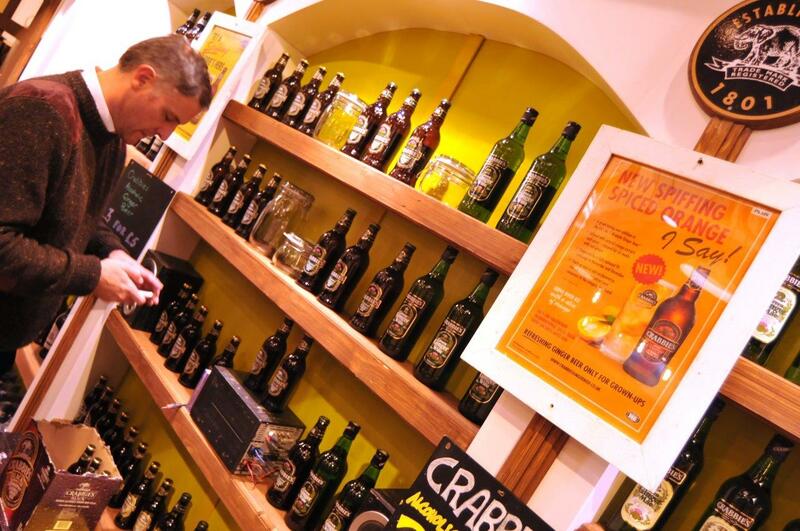 Crabbies has been a client of ours for years. 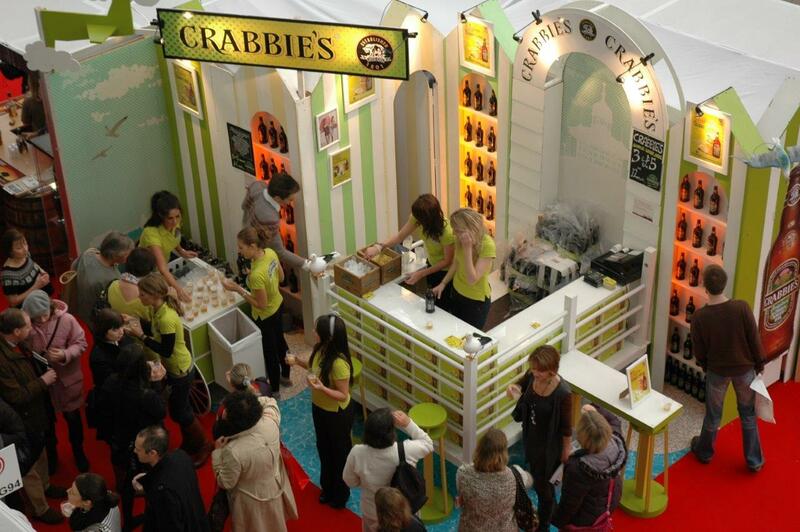 When they launched, they came to us to help get their brand to the masses. 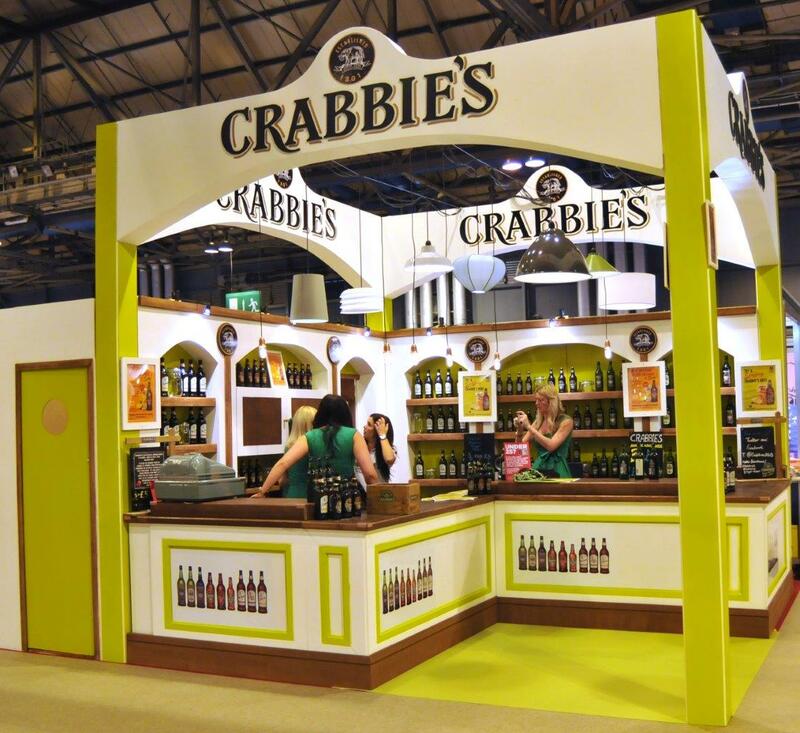 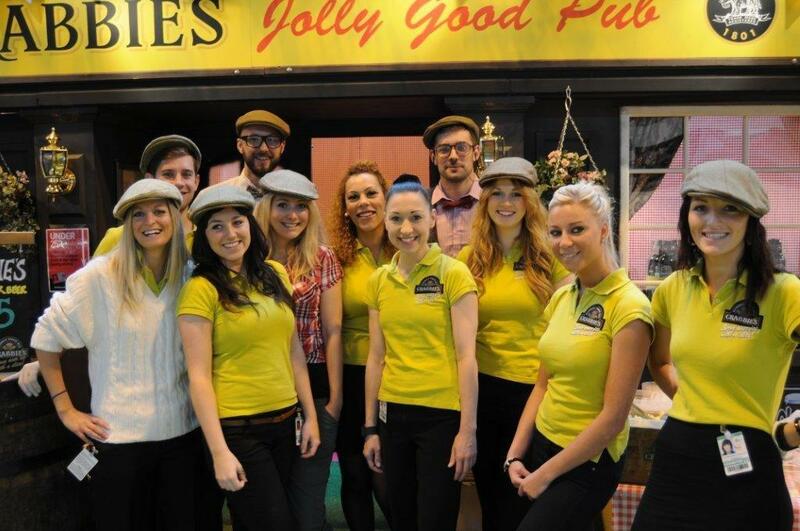 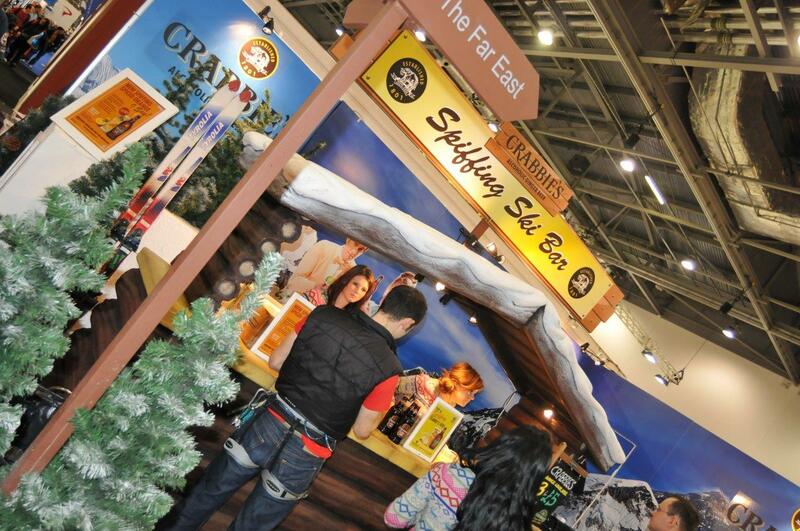 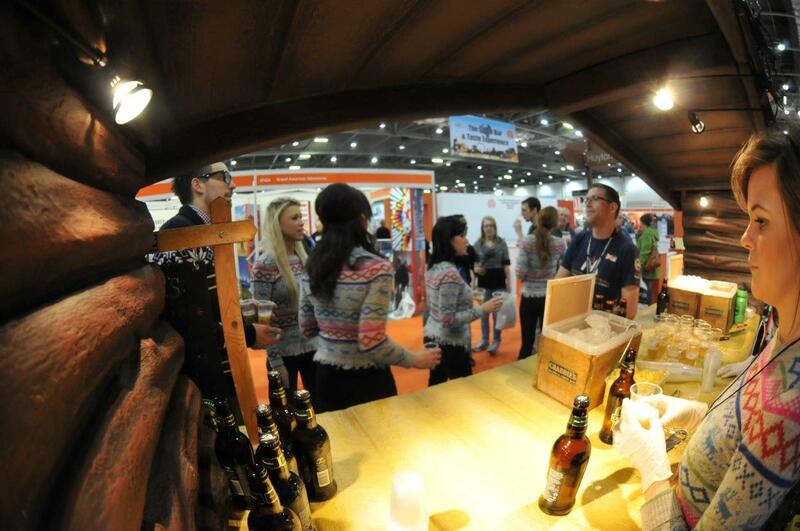 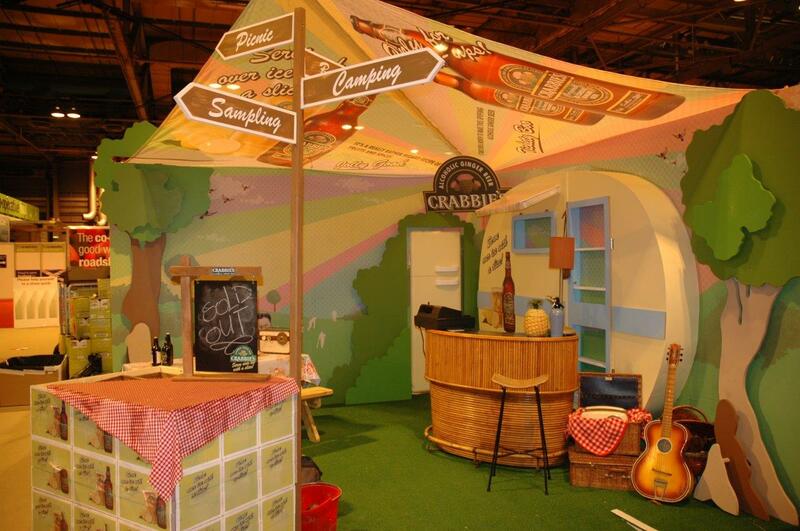 We designed several exhibition stands for them, and we built and managed them at various exhibitions such as Taste of London, Taste of Scotland, The Ideal Home Show, The Good Food Show and The Outdoors Show. 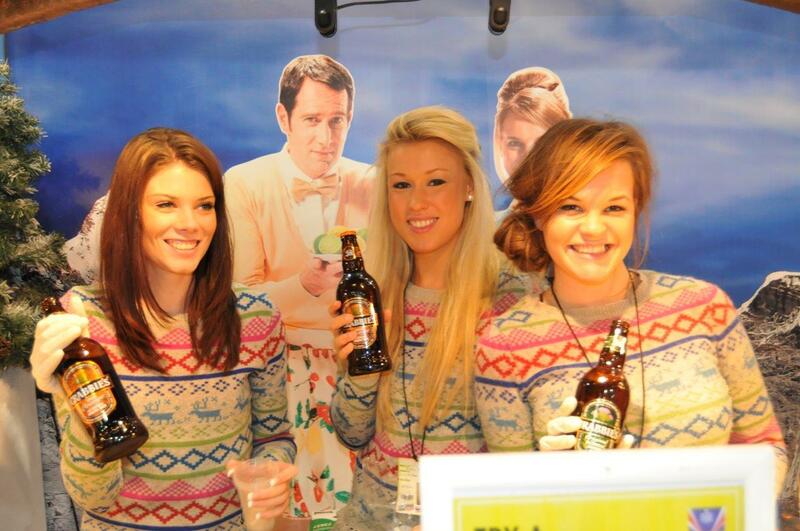 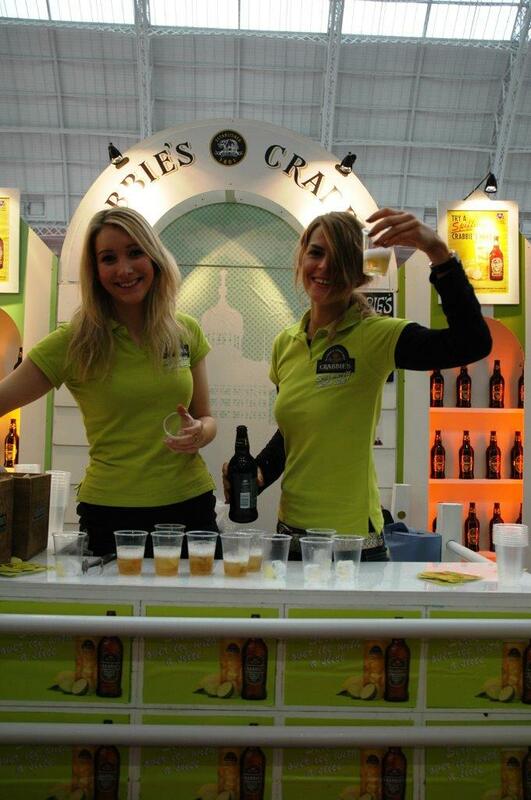 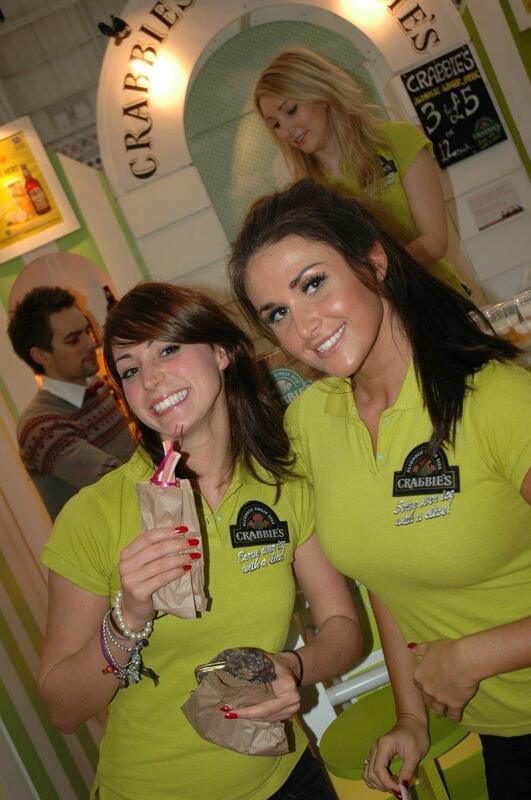 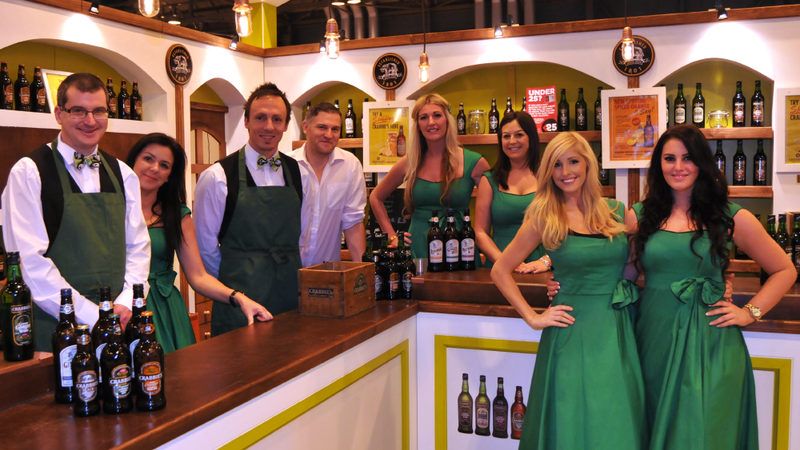 We also provided staffing to help them sell, sample and surprise! 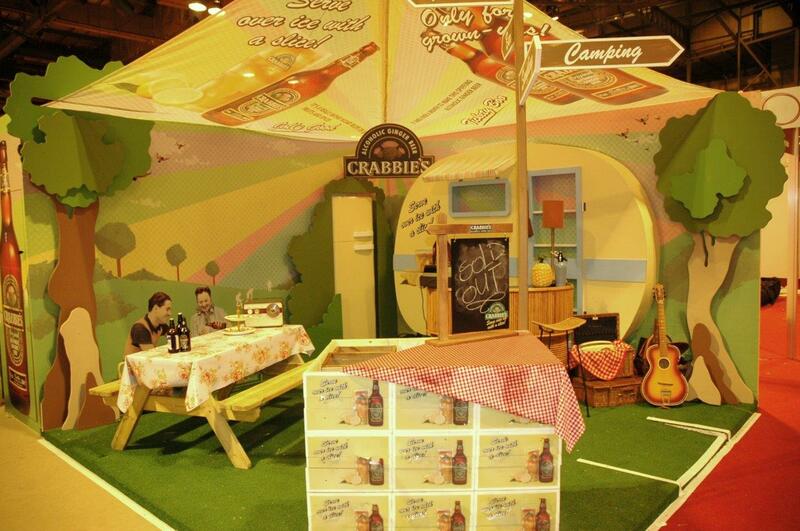 Our designs won awards for us, and got them to the number one spot in terms of market share too.